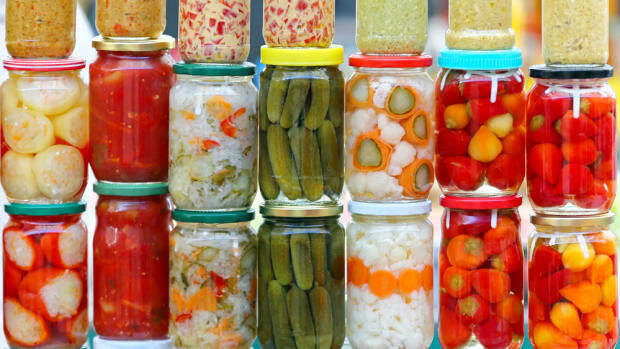 Many of the foods we eat are fermented: bread, cheese, beer, soy sauce, pickles, yogurt. 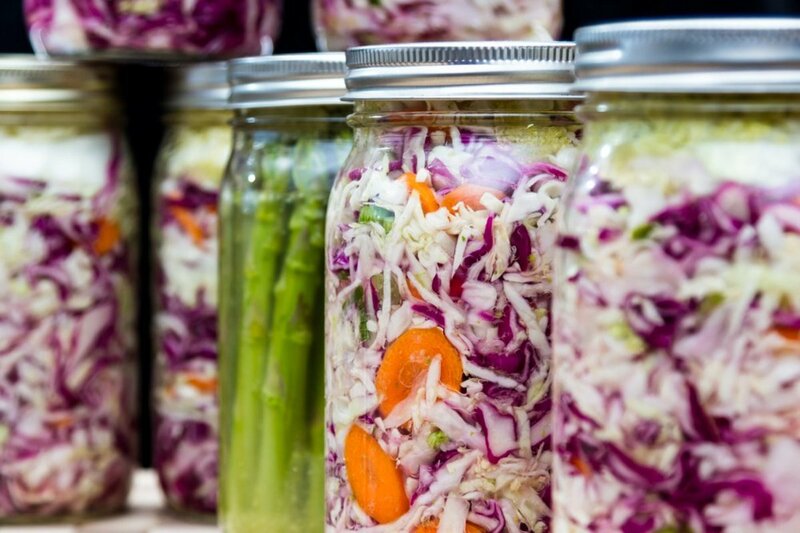 But most of us have no idea how the magic of fermentation happens. Fermented foods have been around for tens of thousands of years--alcoholic beverages and bread were most likely the first fermented foods. 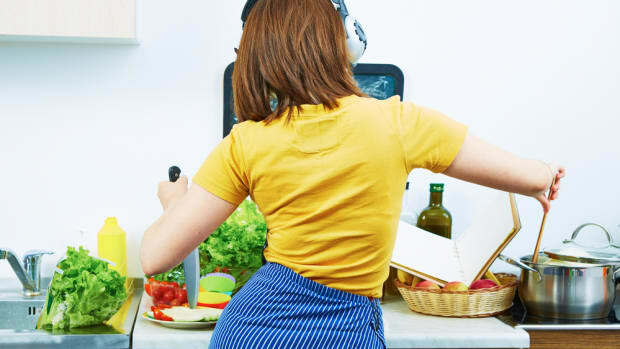 And while home fermentation was a staple practice in your grandparent&apos;s or great-grandparent&apos;s kitchen, most modern Americans don’t even know where to get started. Enter Sandor Ellix Katz, a self-proclaimed “fermentation revivalist” and he just may be the “Johnny Appleseed” of the fermentation movement. 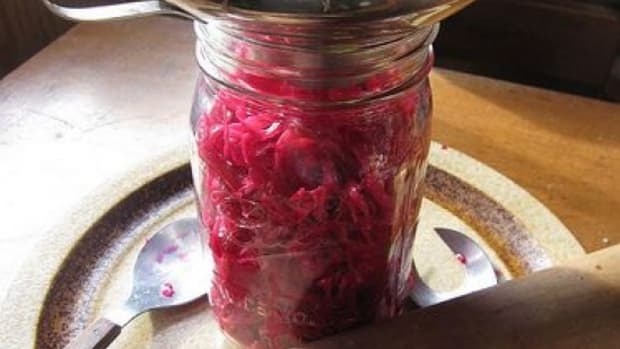 He has studied the science and art of fermenting for over a decade and has made it his life’s work to bring back the lost practice of home fermentation. 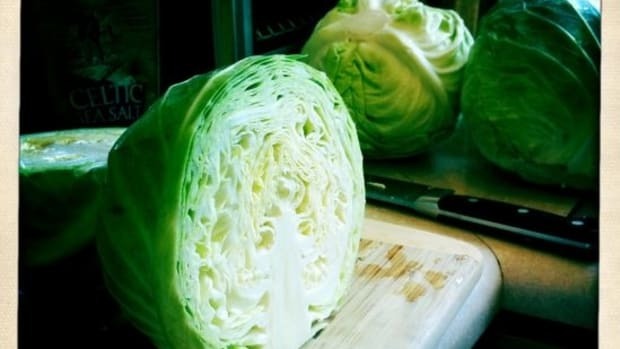 His 2003 breakout book, “Wild Fermentation”, is considered to be a modern cooking classic and it’s only a matter of time before his latest book, “The Art of Fermentation” will be considered one too. It received a James Beard award in 2013. “The Art of Fermentation” is one part history tome, one part science practicum, and one part how-to cookbook. 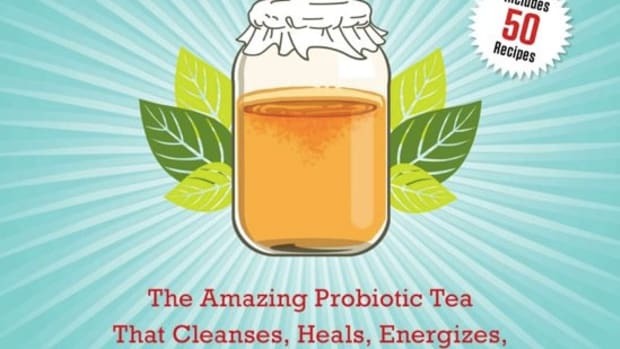 It includes a great foundational background on fermentation, including scientific explanations that even non-science majors can understand, but more importantly, it’s filled with recipes and tips for making fermented foods from around the world. 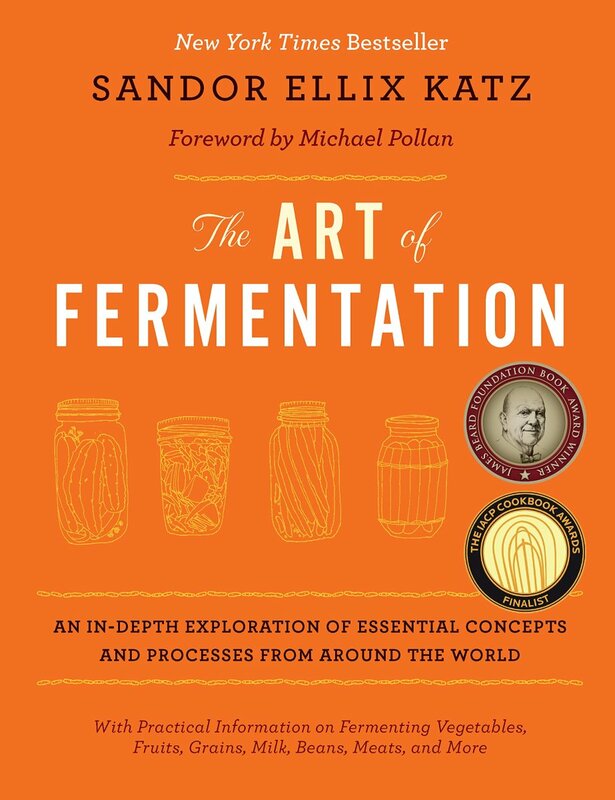 “The Art of Fermentation” is above all else a how-to encyclopedia of fermentation practices and recipes from cultures ranging from the Smreka, a juniper berry drink from Bosnia, to cassava beer, which is a traditional drink made in Amazon South America and some parts of Africa. 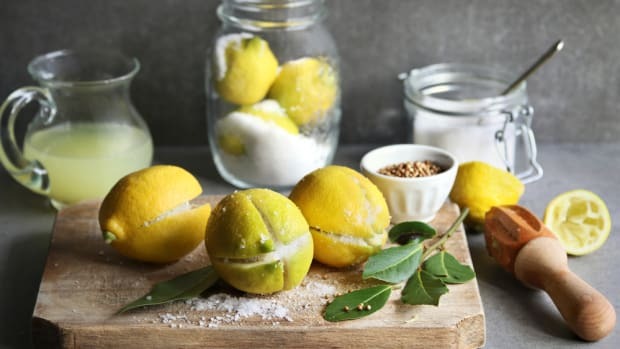 Highlights from the recipes found in the book include those for mead, water kefir, yogurt, kimchi, miso, ginger beer, cod liver oil, tempeh, sourdough, kombucha, and apple cider vinegar. 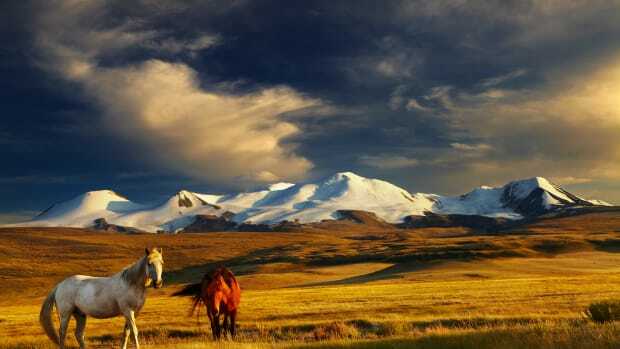 It’s engaging enough to be read straight through, or it can be used strictly as a reference book. To learn more about the book, fermentation, and Katz, you can visit Katz’s website at wildfermentation.com and his YouTube channel or buy the book on Amazon. 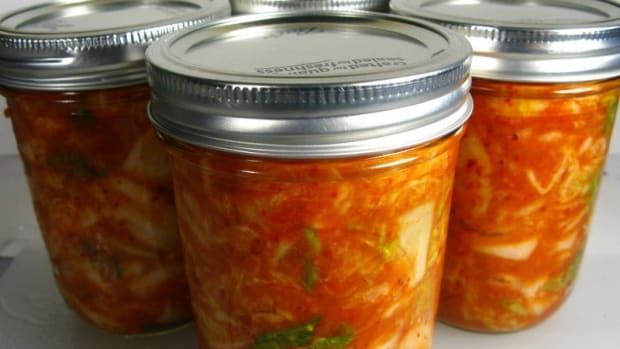 To discover more about fermented foods, check out Barnraiser&apos;s awesome collection.